Today I’m going to look at a brand new case, the #WoodBack case from Cover-up . I was interested by the use of real wood, not just as protection but as a focal point. 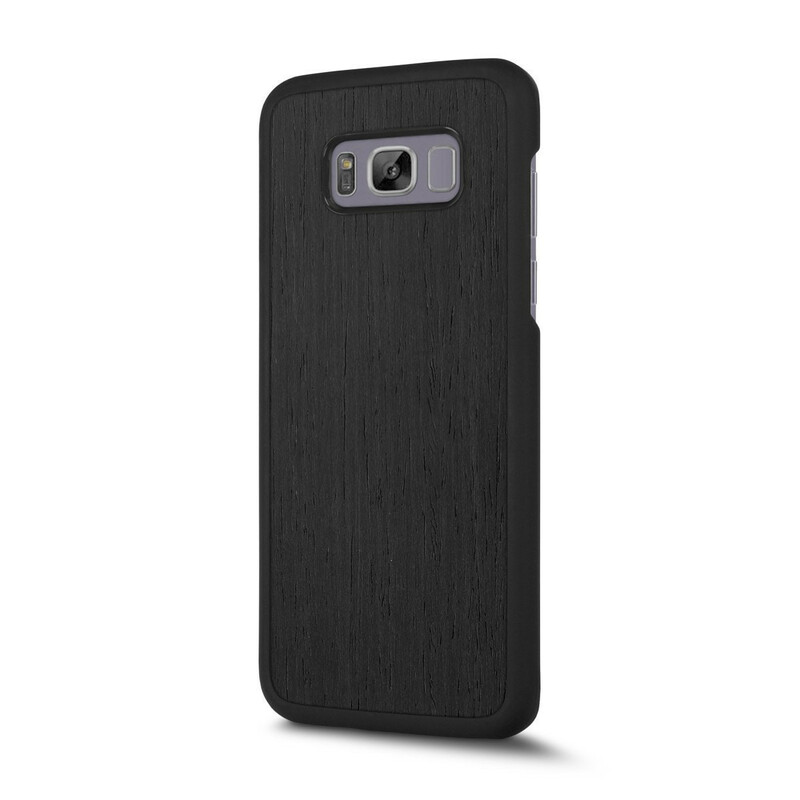 This provides a great look to my S8 and adds a second layer of feel with the solid wood back. I have been after a proper wood case for a while, and have been calling up blanks. A lot of places offer a “wood” effect, but nothing with that feel and smell of a real wooden back case. So when I came across cover-up.com I was amazed by all the different ranges they offer. I will definitely be looking to these guys whenever I upgrade my phone. The buttons on the S8 and features of the phone can all be accessed and used, all thanks to the laser cut case. There is one slot for the camera, flash and finger print reader. 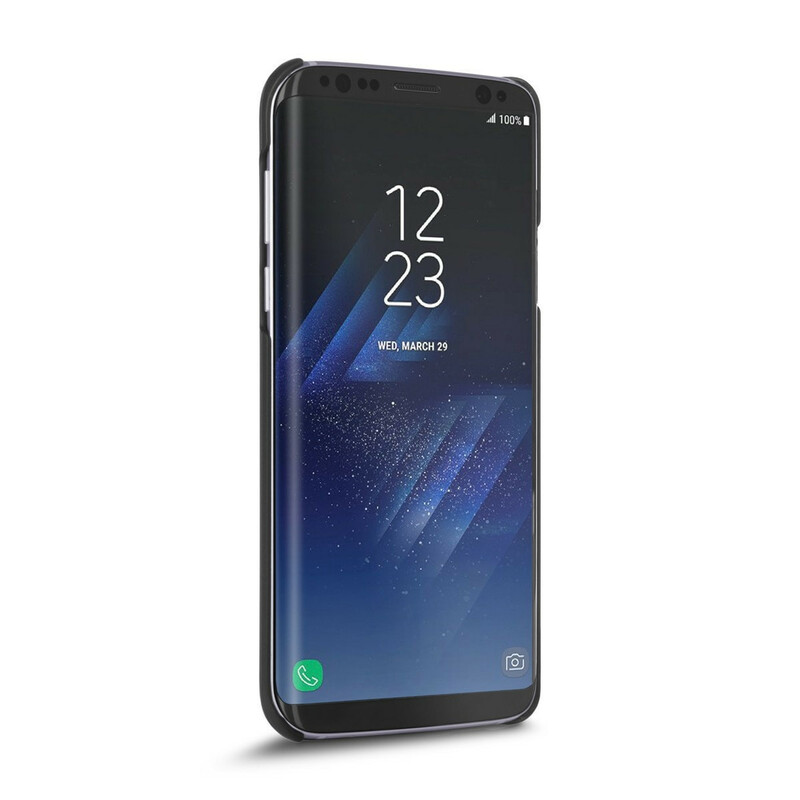 The S8 screen has a short plastic bezel, the bottom area and top are left open. I found the case beautiful, and with a large choice of wood, it was difficult to just choose. The WoodBack case didn’t really add any weight to the S8, with bulk at a minimum. Once I have the case on the S8and in my hand, it felt great!. Overall protection, I found it offered the minimum required. The sides of the M8 are protected with plastic. The plastic also makes the sides easier to grip, meaning less droppage. The back is obviously protected by the hard wood. 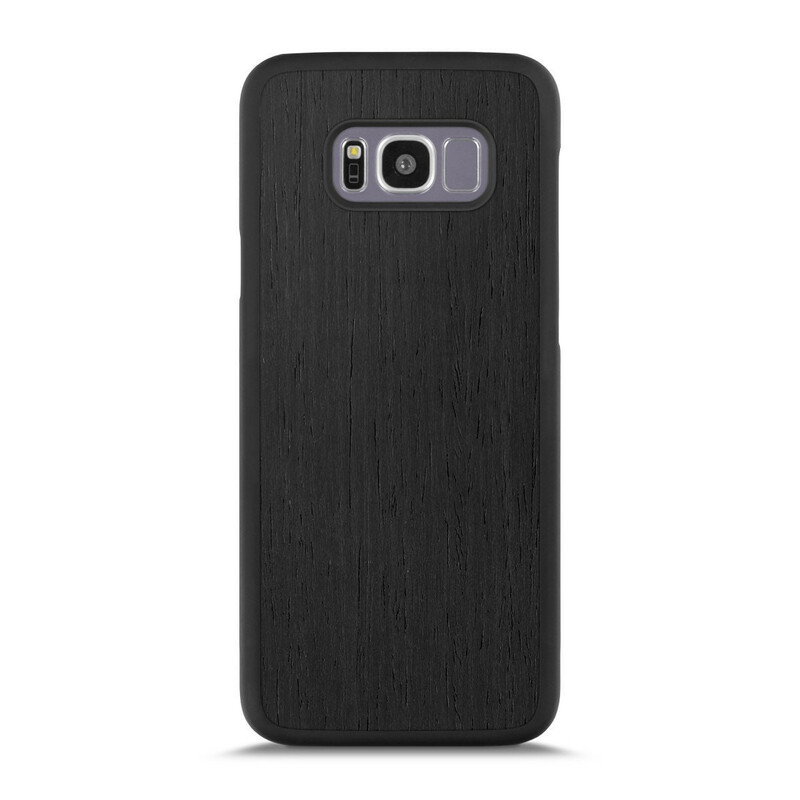 The Woodback S8 case is a great option for people looking for a bit more style to a good looking phone. The hardwood is a great effect and offers the minimum requirement of protection. This is style over protection, but would a good looking piece of style.